Lake Zurich, Ill., August 11, 2016 - A recent industry report shows the second quarter sales of radiant heating products are responding in surprising ways to market forces. 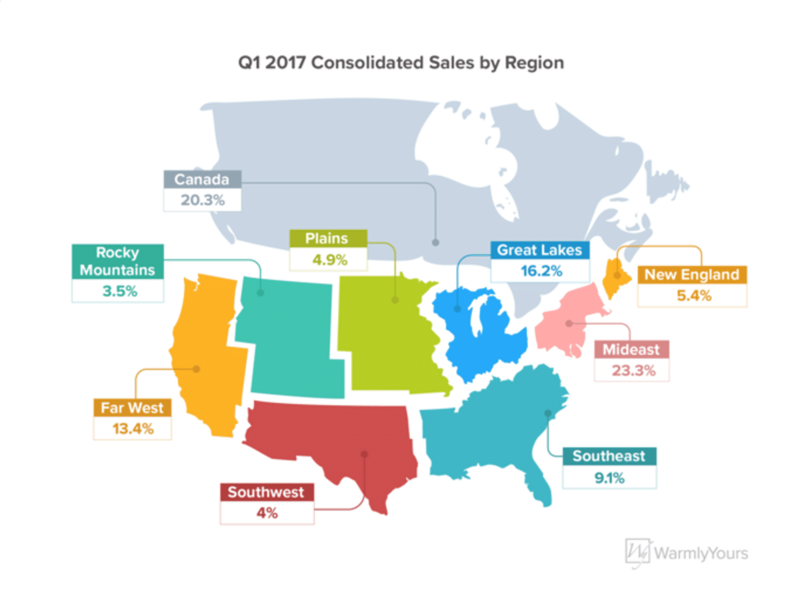 WarmlyYours Radiant Heating released it’s “Second Quarter Industry Report” earlier this week. 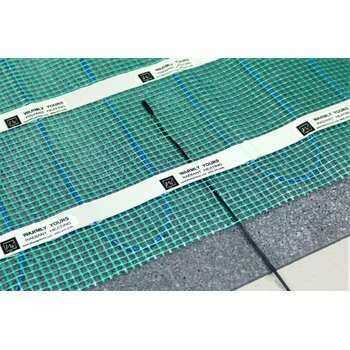 The report finds that gross consolidated sales of slab-heating systems, an electric floor heating system often used in new-construction projects, increased by 107% when measured against prior year period. This growth seems to be correlated with the sales of new homes. According to the U.S. Census Bureau and the U.S. Department of Housing and Urban Development, sales of new single-family homes were up 25.4% in June of 2016 when compared to the previous year. The WarmlyYours report also analyzes the findings of the most recent Leading Indicator of Remodeling Activity (LIRA), which is released quarterly by the Joint Center for Housing Studies of Harvard University. The LIRA predicts that by mid-2017, annual consumer spending on renovation projects will nearly reach pre-recession levels. 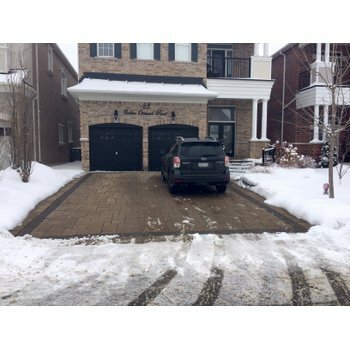 The WarmlyYours report projects that the increase in remodeling expenditures, coupled with an increase in new home sales, will result in high levels of competition among home-sellers, with many turning to high-value, high-return investments like the installation of electric floor heating systems in order to stand out from the competition. According to the report, an 11% growth in second quarter sales of WarmlyYours towel warmers is a sign of shifting contact points between sellers and consumers, which is evidenced by a 65% expansion in sales of towel warmers for e-tailers, when comparing Q2 2015 to Q2 2016. “Consumer buying patterns continue to indicate that e-tailers will play an important role in radiant heating sales for the foreseeable future,” the report conveys. 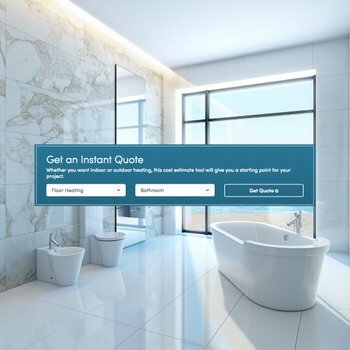 The projected growth for remodeling and new-home sales, and an ever-growing online consumer base, should combine to create sizable growth in product sales for the foreseeable future, the report further predicts.